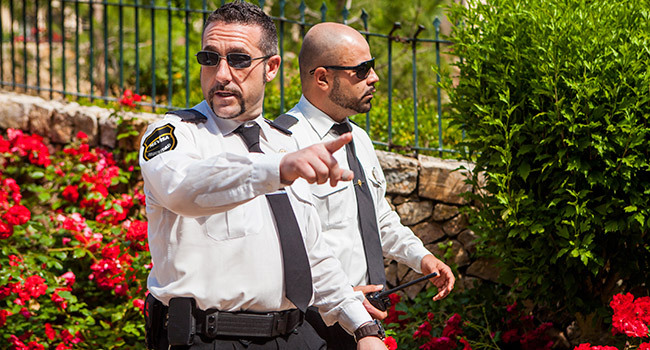 MEVISA’S private bodyguards are professionals responsible for accompanying, defending, and protectingboth publicauthorities (when determined by the Secretary of State for Security) and other people who do not have this position. They are duly authorized professionals who periodically take theoretical and practical tests and examinations to ensure their preparation. This training allows them to evaluate, react and respond to situations that could endangerfreedom or physical integrity of people under their protection, collaborating at all times with Security Forces. In MEVISA we are specialized in security and surveillance, and we train our professionals in our own training centrefrom the beginning.